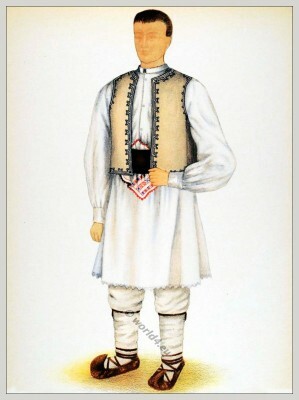 Young peasant from Huniedoara, Transylvania. Young peasant from Hunedoara, Transylvania. 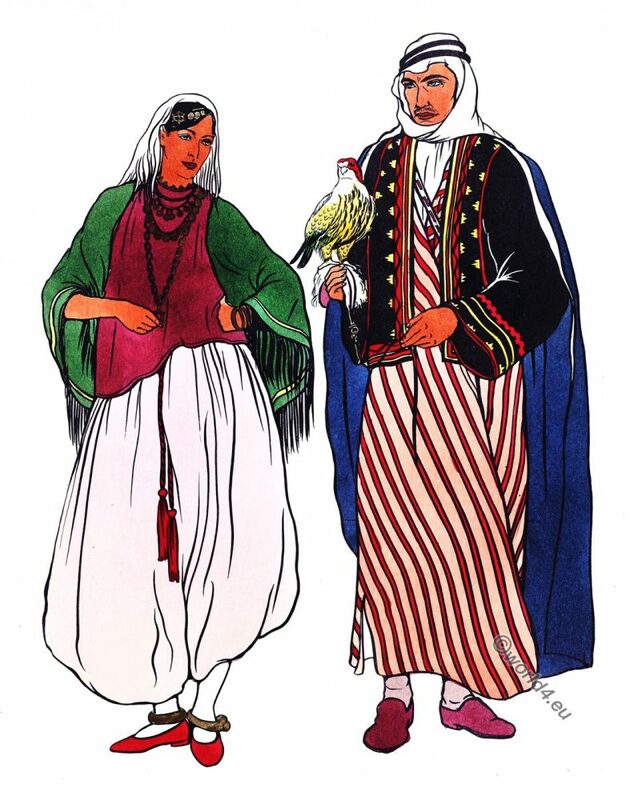 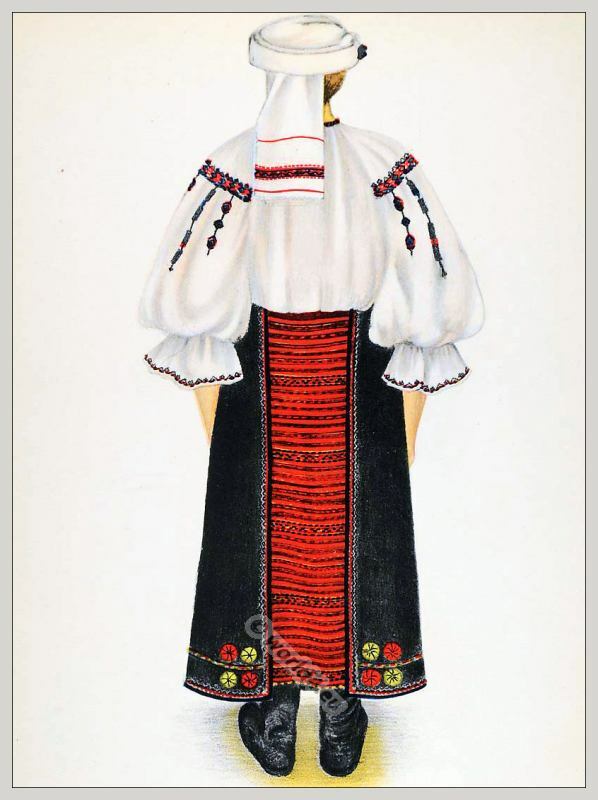 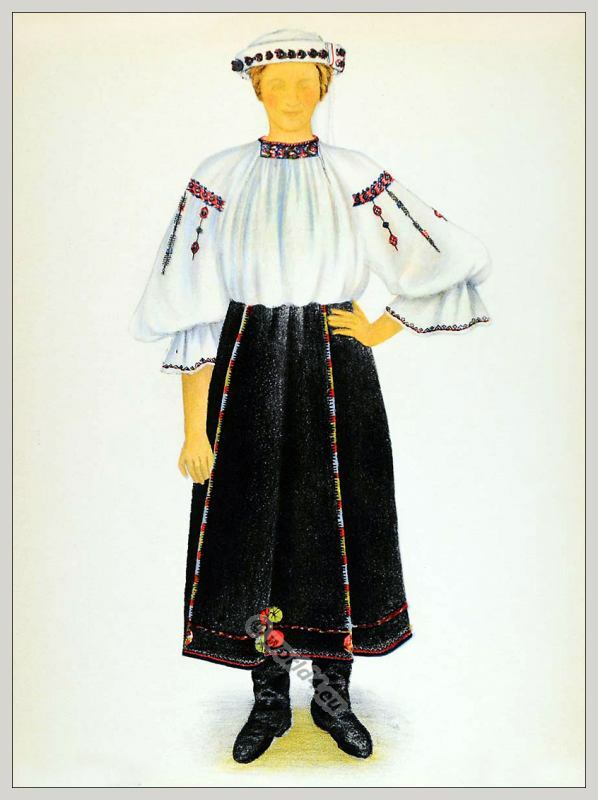 This entry was posted in 1937, Romania, Traditional and tagged Embroidery designs, Traditional Romania costumes on 9/12/13 by world4. 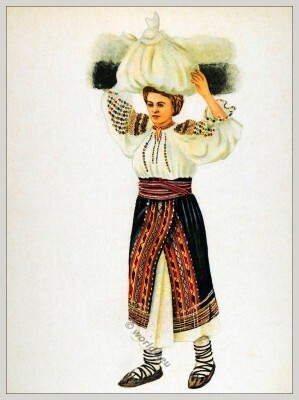 This entry was posted in 1937, 30s, Romania, Traditional and tagged Traditional Romania costumes on 9/5/13 by world4. 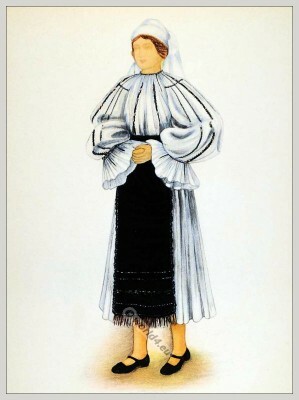 This entry was posted in 1937, 30s, Romania, Traditional and tagged Traditional Romania costumes on 9/2/13 by world4. This entry was posted in 1937, Romania, Traditional and tagged Traditional Romania costumes on 8/28/13 by world4. 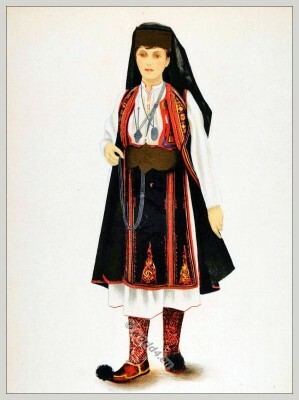 This entry was posted in 1937, 30s, Romania, Traditional and tagged Traditional Romania costumes on 8/28/13 by world4. Romanian Head dressing from Făgăraș, Transylvania. 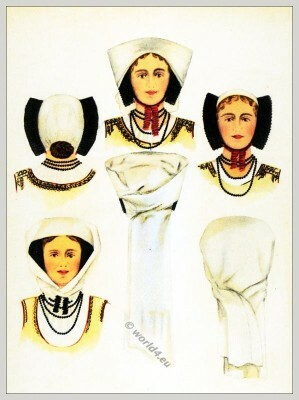 Head dressing in Făgăraș, Transylvania, Romania. 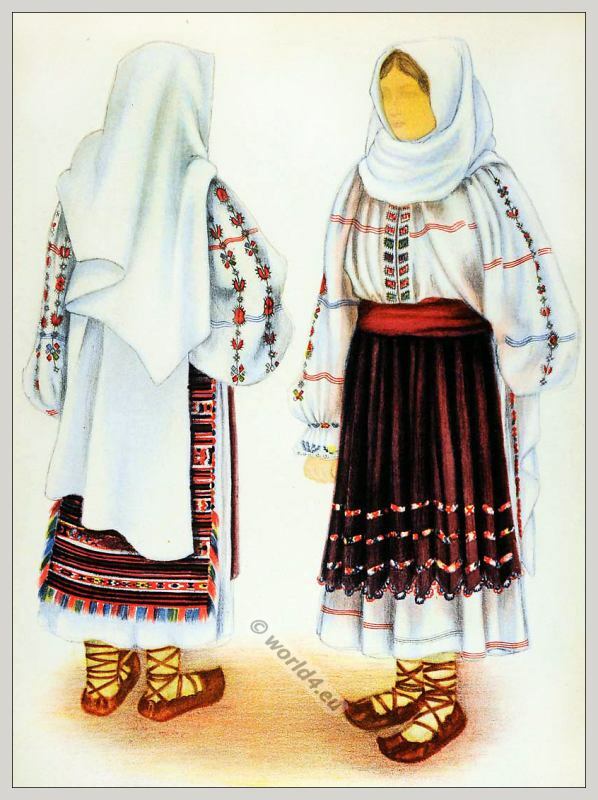 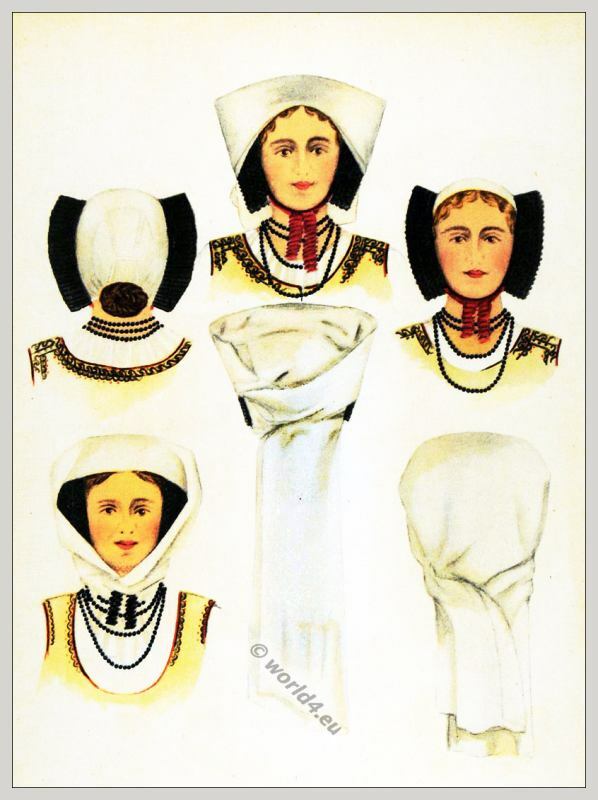 This entry was posted in 1937, Headdresses, Romania, Traditional and tagged Traditional Romania costumes on 8/28/13 by world4.